Being drowsy while driving doesn’t necessarily mean you are drunk. Drowsiness occurs when one wishes to sleep at inappropriate situations or time. Mostly when the sleeping pattern is disturbed and there is a significant disorder due to fatigue, depression, anxiety and stress, one is unable to sleep properly resulting in drowsiness during the day. Other factors such as late night shifts at work, eating at late hours, constant interruptions while you are sleeping and even if you keep on day dreaming not allowing yourself to sleep, can also disrupt your sleeping patterns. 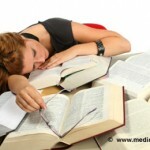 The best way to cope up with sleepiness and fatigue is to rule out the cause. Driving under prescribed drugs can also lead to several consequences. If it is a medication you are taking that is causing insomnia, consult your health care provider. If you have a long commuting distance from work to home that can also lead to drowsiness at time of driving home. 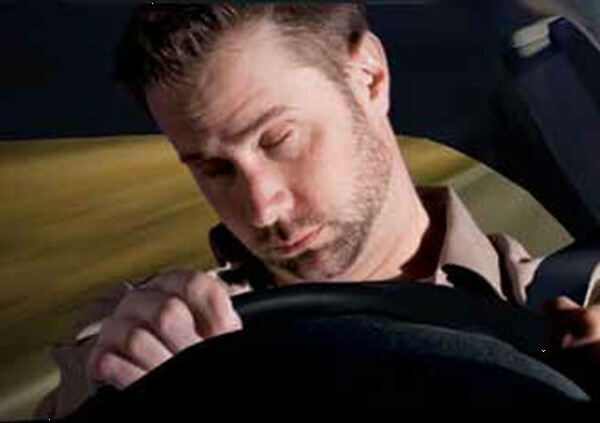 Fatigue and sleepiness while driving can be very risky. It leads to difficulty in focusing and frequent blinking, eyelids get heavy and the pupil responds slowly to changing lights in the surroundings. If you feel restless and irritated, are having disconnected thoughts, missing traffic lights and exits, having trouble keeping up the head and drifting and changing lanes, you should stop driving immediately. Getting a good night sleep is the best way to get over the symptoms of drowsy driving. A six to eight hours sleep is the optimum level of sleep one needs to feel fresh and energetic the following morning. You need to set your body clock and never over sleep on weekends. Your body should get the same amount of sleep every night. If you feel tired during the day or were unable to sleep fully at night, take a ten minute power nap in the afternoon to regain your energy. If in the evening you feel utterly drowsy and there is still some time left before you go to bed, do something active to waken up. Sleep only when it is time for you to go to bed rather than at irregular intervals. 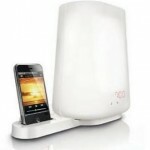 Make your bedroom sleep friendly with less noise and as much comfortable as possible. Driving at night causes drowsiness if you have not slept well and especially if you already lack sleep from previous days. Sunlight has a direct impact on the human body and exposure to sun light makes you active and fully awake and indirectly will help the problem of drowsy driving. At night the case is reversed. It is very common for drivers to micro sleep while driving when you fall asleep for a second and immediately wake up realizing you are on the road. The same is experienced mostly during long hours of driving without any break and silence. This split second can also be very dangerous if just that instance the road bends, or another fast moving vehicle is approaching from the front and your reflexes are absent to respond. Study of 2002 of the Australian Transport Safety Bureau Fatality Crash Database shows that 16.6% fatal crashes were fatigue related and the Ontario Ministry of Transportation recorded that in 2004, 17.8% of all fatal crashes and 25.5% of crashes causing injury were fatigue related. The study also shows that majority of such accidents occur on a return journey and very seldom on the first leg of the journey. To avoid irregularities while driving, especially due to sleepiness, one must ensure to have a good night sleep before going to work the next day. Also, remember never to drink and drive at night as it can cause double trouble for you and get you arrested for drunk driving and finally, avoid drowsy driving at all times as it is very dangerous. 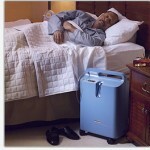 How CPAP Help Cure Sleep Apnea? 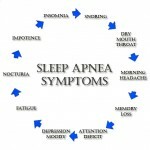 How COPD Can Affect Your Sleep?